Our detailed move in cleaning services includes much more than a routine house cleaning! It’s exactly what you need to make sure your new home is clean, sanitized and sparkling like brand new, just the way you want it. 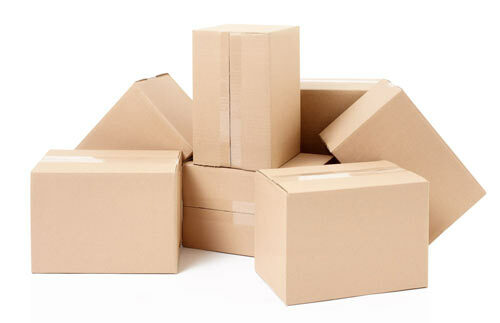 If you’re moving out, consider our deep cleaning move-out service as part of your moving plans. Cleaning or not cleaning it can mean the difference of whether your security deposit is returned. Our move-in/move-out cleaning rates are competitive, and you can be assured that leaving behind a clean space will equal a good recommendation from your landlord. Our rates start at just $90! Contact us for a FREE Estimate! Clean cabinets inside and outside. Remove all paper if needed. Clean stovetop, including burners, pans, grill, drip pans, etc. Rates start at just $90! Contact us for a FREE Estimate! Providing high quality cleaning services and superior customer service. 100% satisfaction guaranteed.